Baseball slogans can pump up a team and its fans. It’s interesting how just a handful of words can serve as a rallying cry that truly motivates a group of players to play as a team. These baseball slogans will sometimes have that effect. Zero in on a few favorites from the list below and approach the team with some ideas to get players and coaches input. Here are some of the best baseball slogans we could find. Hope you enjoy! It’s about playing catch & throwing strikes. Good things come to those who WORK FOR IT! Hit Hard, Run Fast, Turn Left. Check out the baseball show “Pitch” – Good Stuff! 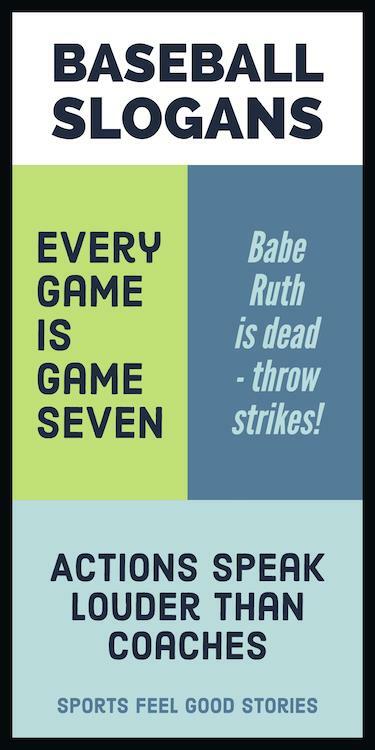 Babe Ruth is dead — Throw Strikes! 7 days without baseball makes one weak. With baseball, teach you kid to hit and steal skillfully. Keep swinging – my catcher likes the cool breeze. We interrupt this family for baseball season. Baseball = Another day in paradise. Go ahead and swing and miss. Mom still loves you. 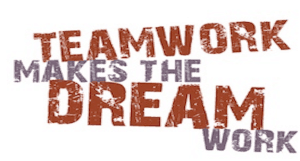 Aspire not to be the best on the team, rather the best for the team. A huge collection of baseball sayings, phrases, slogans, mottos and quotes that won’t leave you stranded at third. Select from the best for shirts, banners, posters, t-shirts, jerseys, signs, warm-ups, locker room and more. Rally your baseball team, inspire your fans and liven up the crowd! You’ll find funny baseball sayings for all usage occasions. 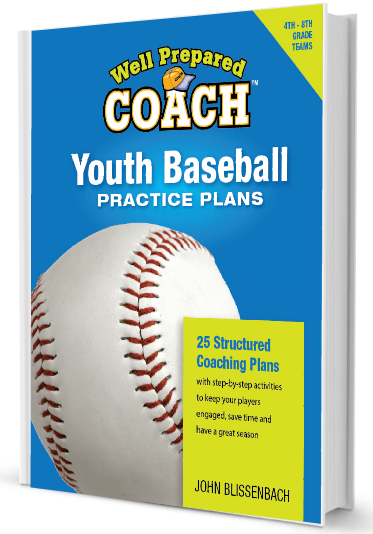 Motivate your baseball team! Every game is game 7. Tip: These baseball slogans can make great captions for photos on social media sites like Facebook and Instagram or in scrapbooks or photo books. The last swing could win the game. Don’t Give up. To hit .300, you still fail 7 out of 10 times at bat. If you have additional ideas, please contact us.